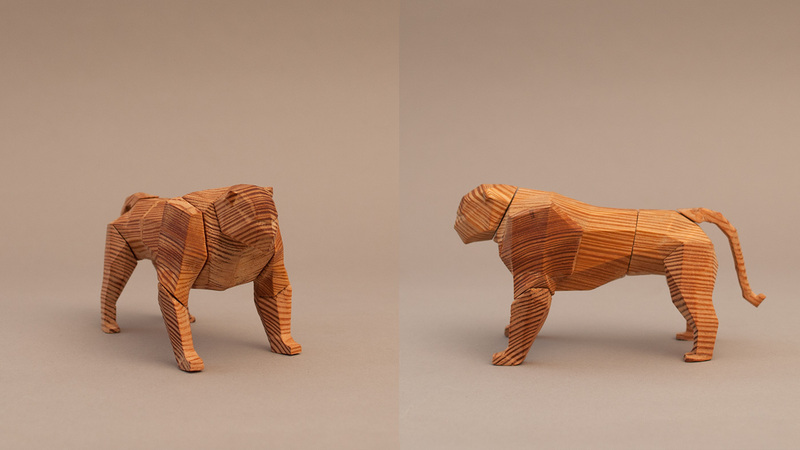 It is made out of reclaimed Pinotea (Heart Pine) wood, which is known for its intense striped pattern. 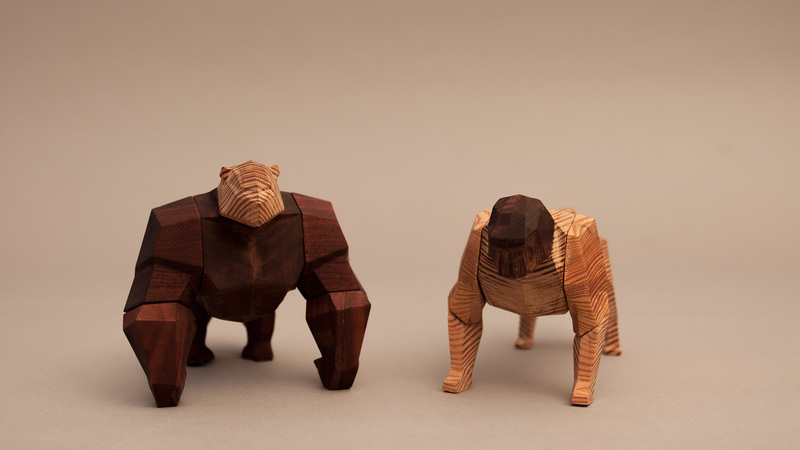 The stripes were taken into account for the design and manufacturing of each piece. 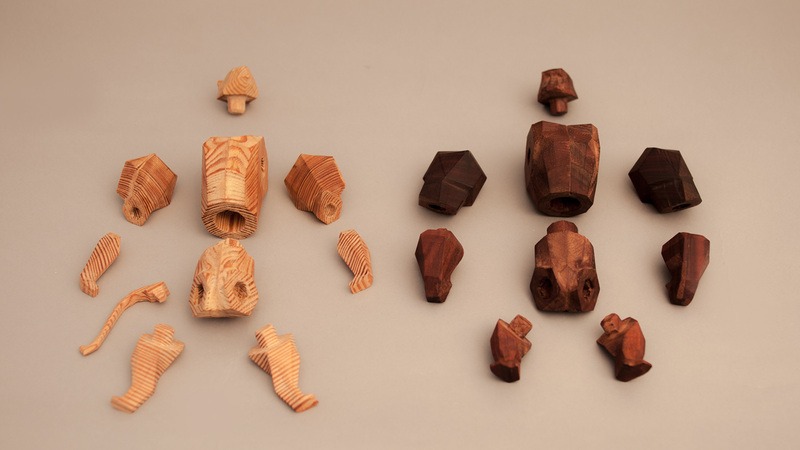 And the swapping of parts begins! 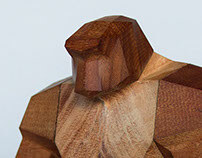 More animals are yet to come! 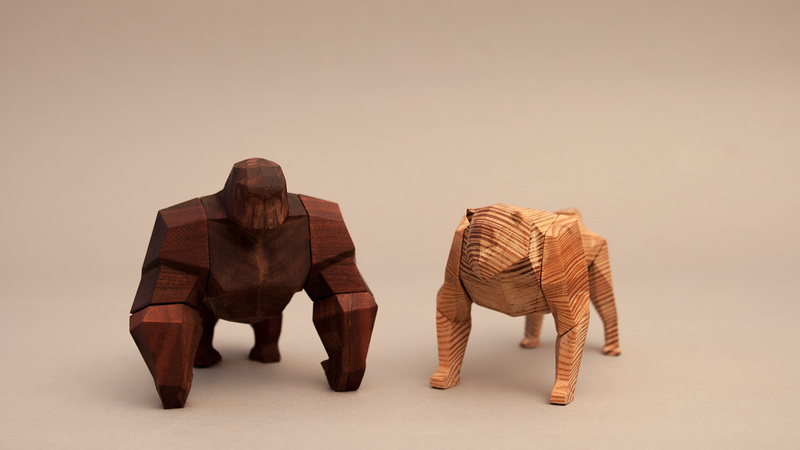 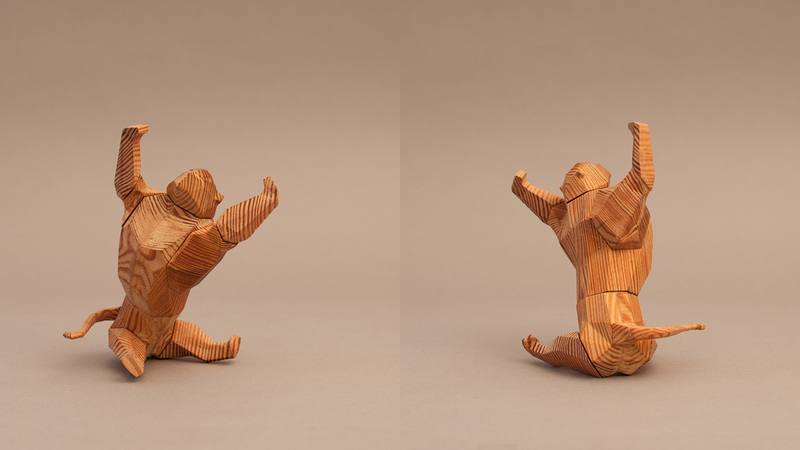 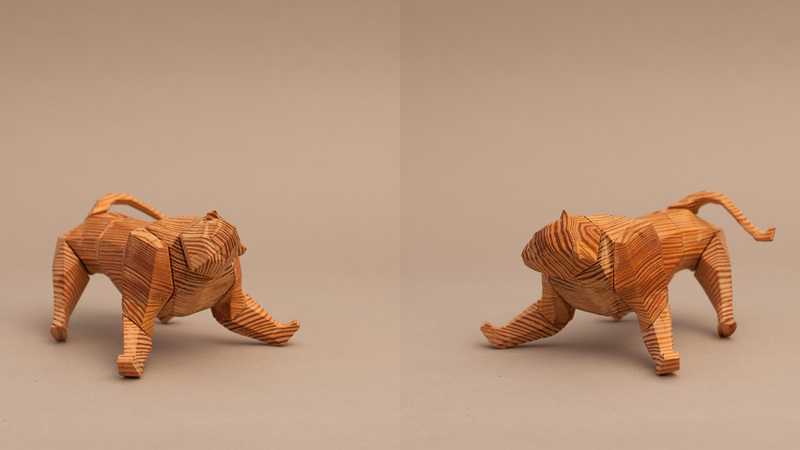 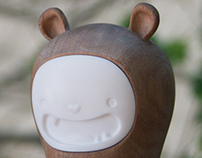 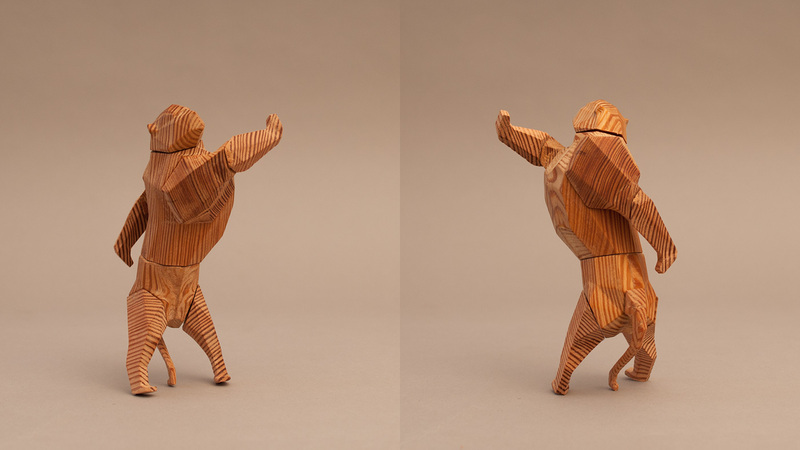 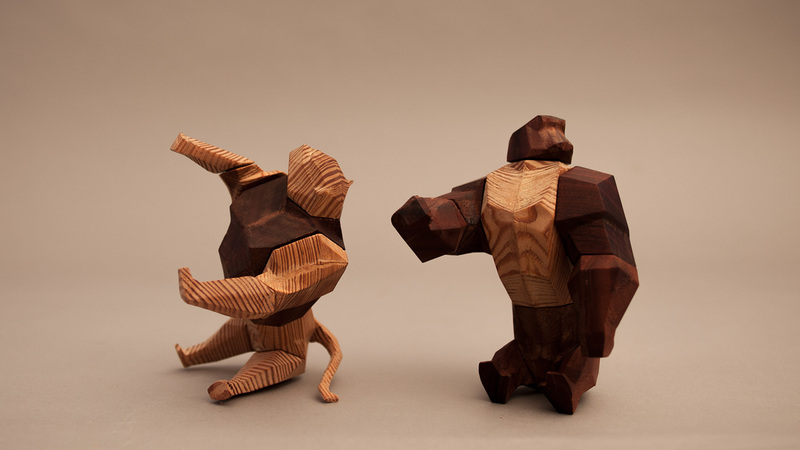 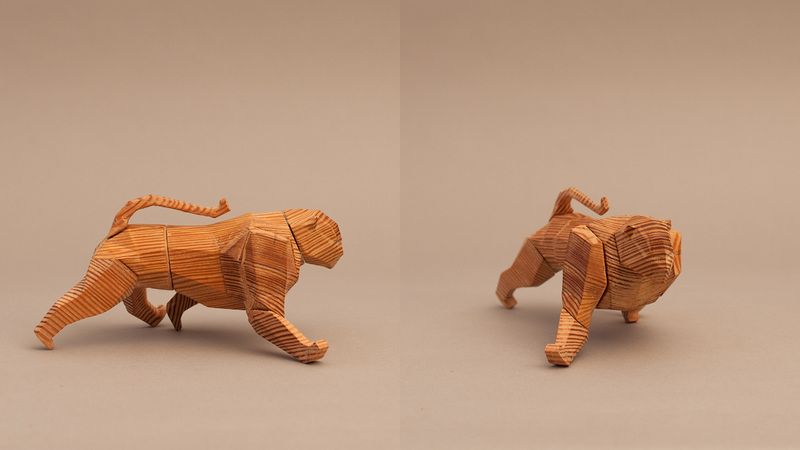 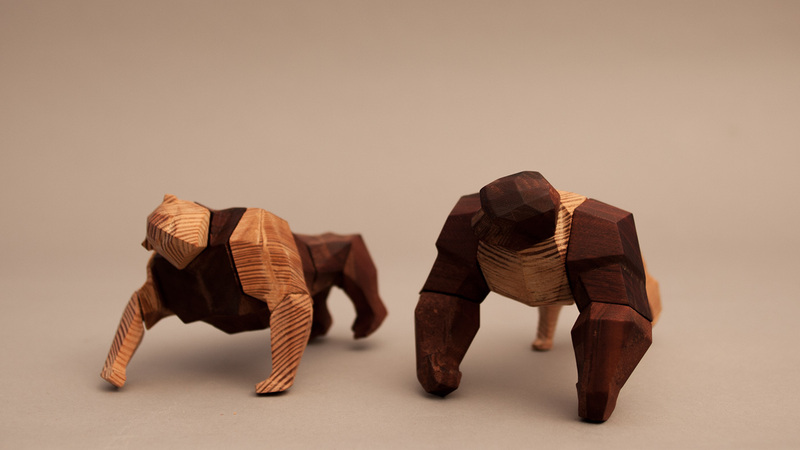 Low-Poly Animal Series made of solid wood.